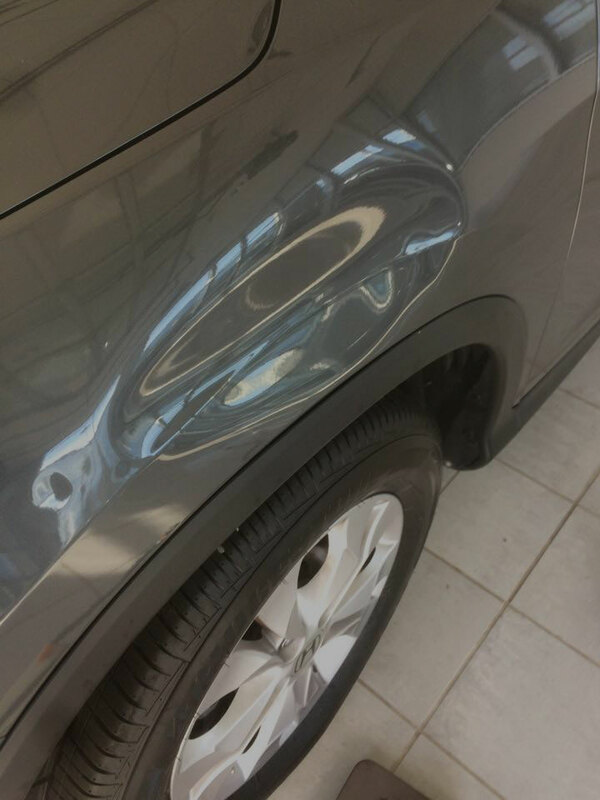 We are one of the leading paintless dent repiar specialists in New England. 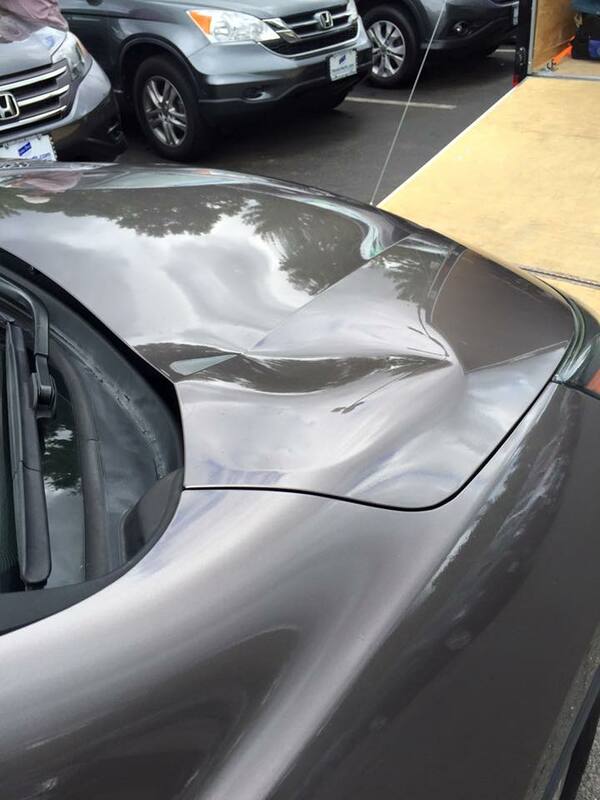 We have you covered with our Paintless Dent Repair Services servicing New England. Paintless dent repair (PDR), also known as paintless dent removal, describes a method of removing minor dents from the body of a motor vehicle. A wide range of damage can be repaired using PDR as long as the paint surface is intact. PDR may be used on both aluminum and steel panels. Minor dings can be removed in an under an hour! 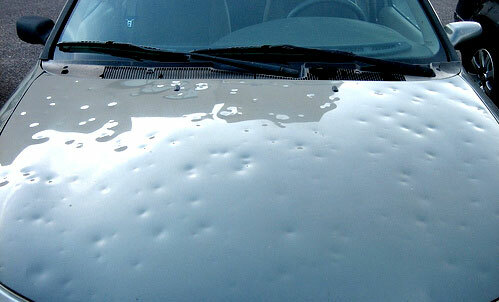 Our mobile catastrophe unit will come to you and help you fix hail damage! Our hail catastrophe unit is ready! We come to you, dings, dents, hail our catastrophe unit is ready to go!